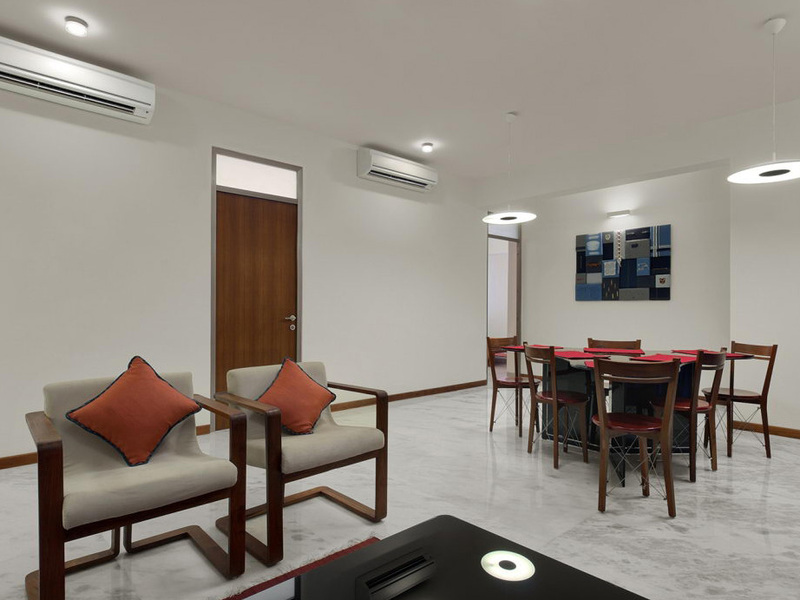 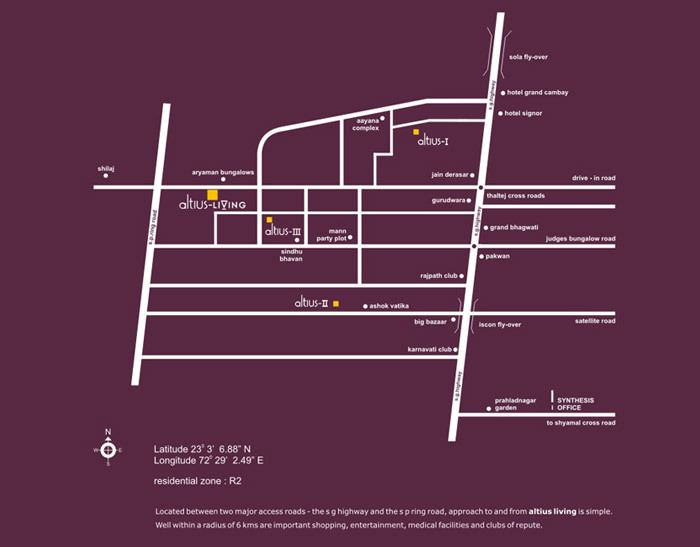 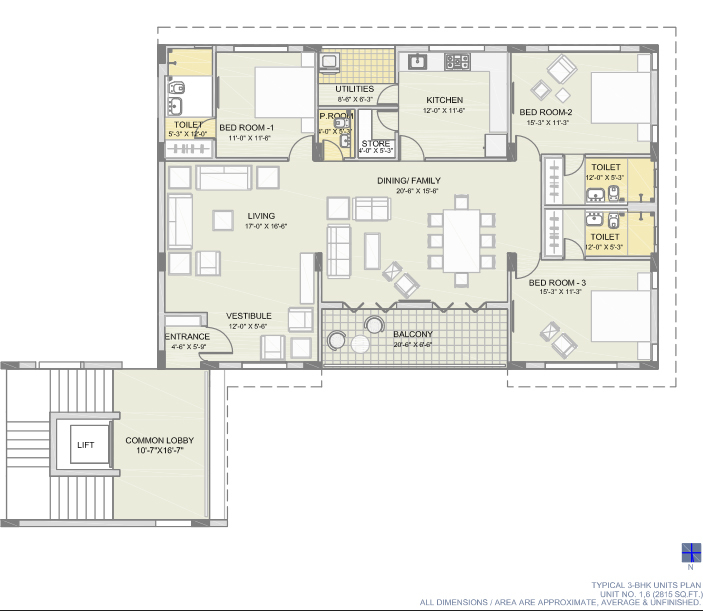 Altius Living is a Luxurious 3 BHK Apartment project, situated opp. 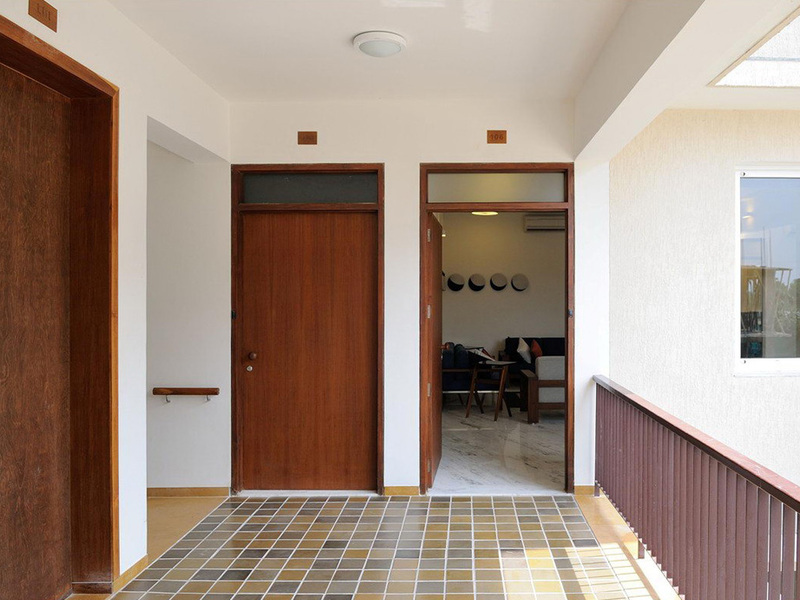 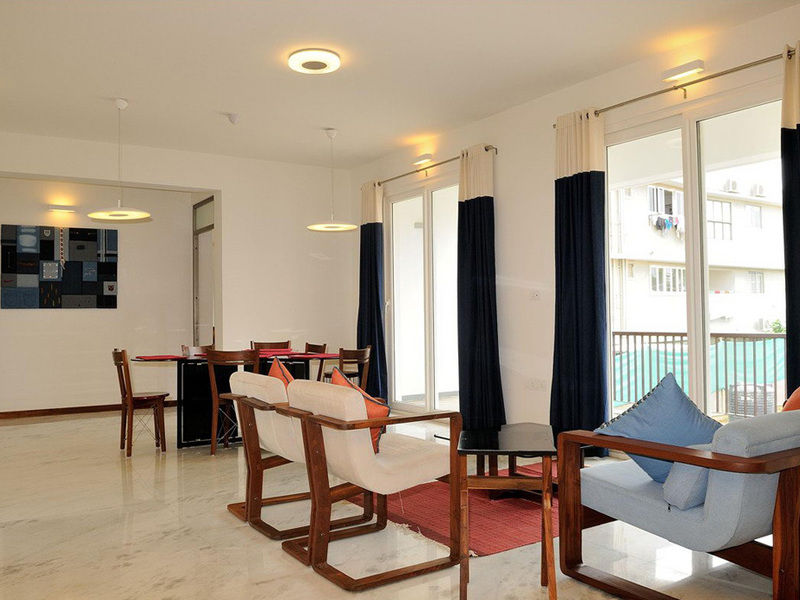 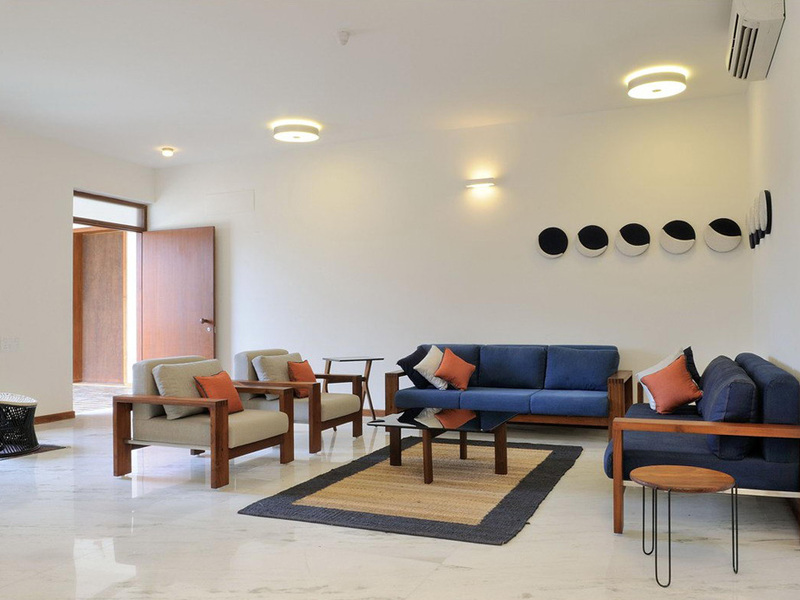 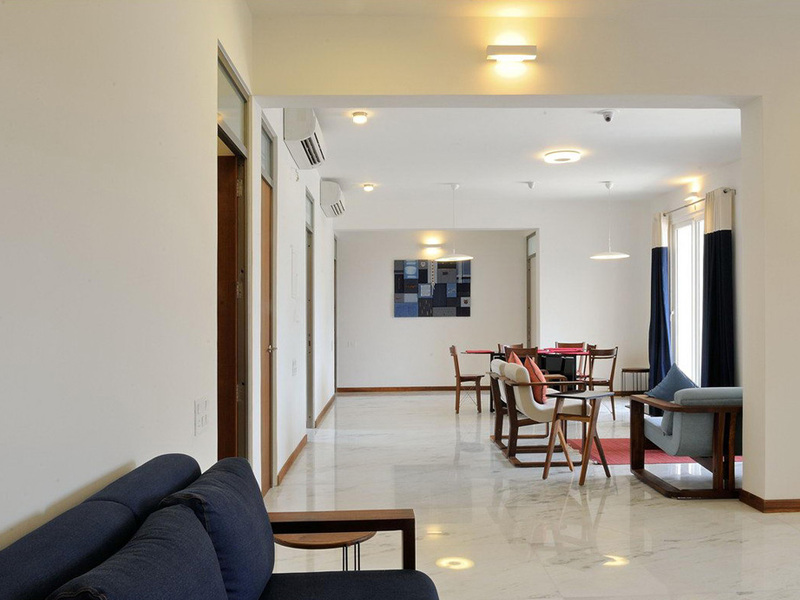 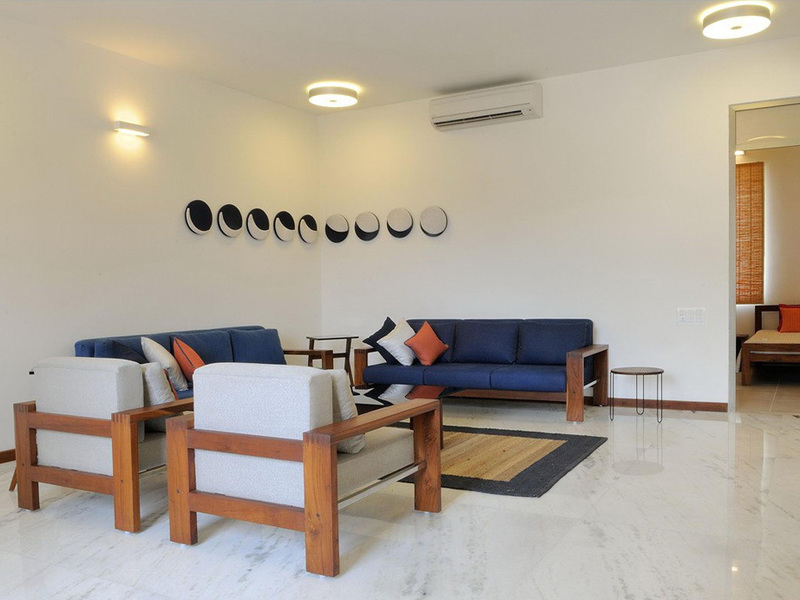 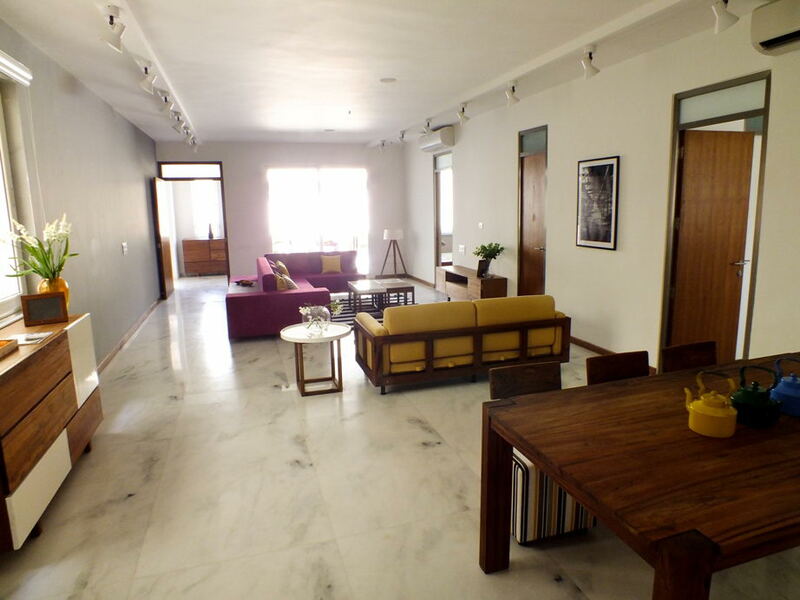 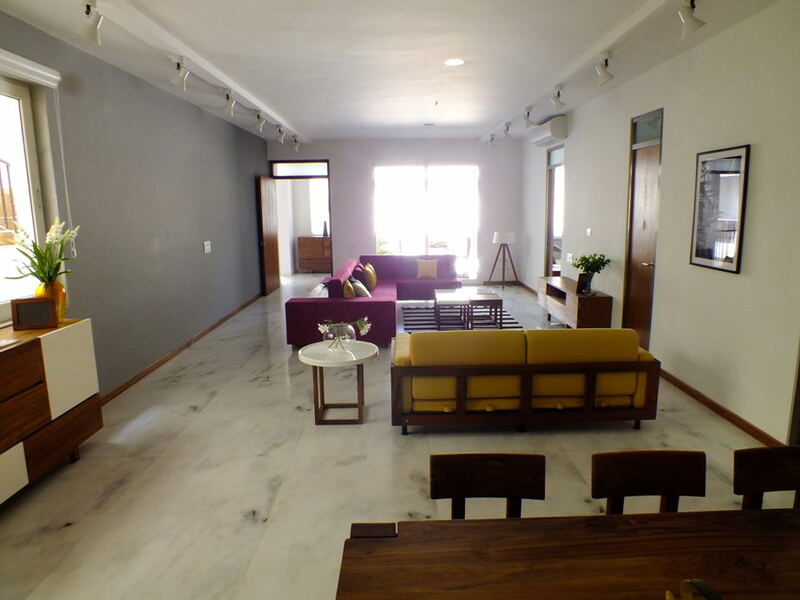 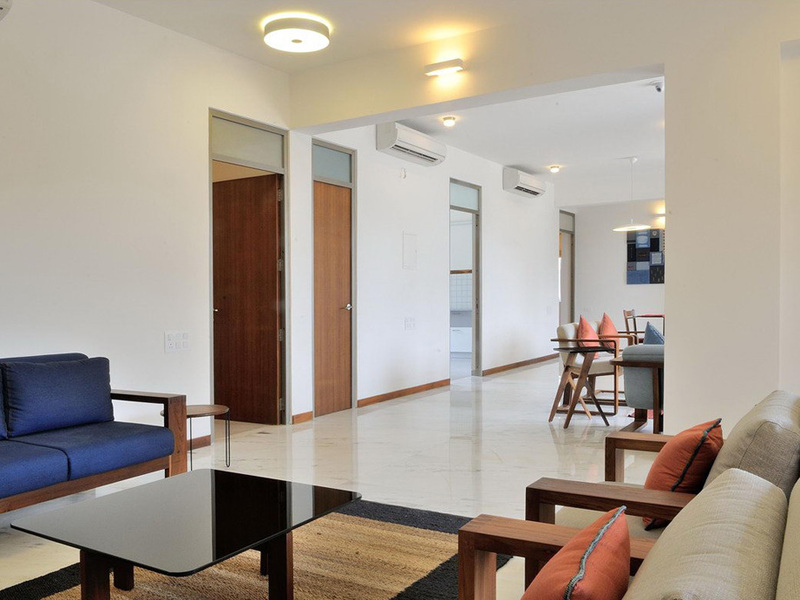 Aryaman Bungalows, Thaltej, which is one of the most posh locations of Ahmedabad. 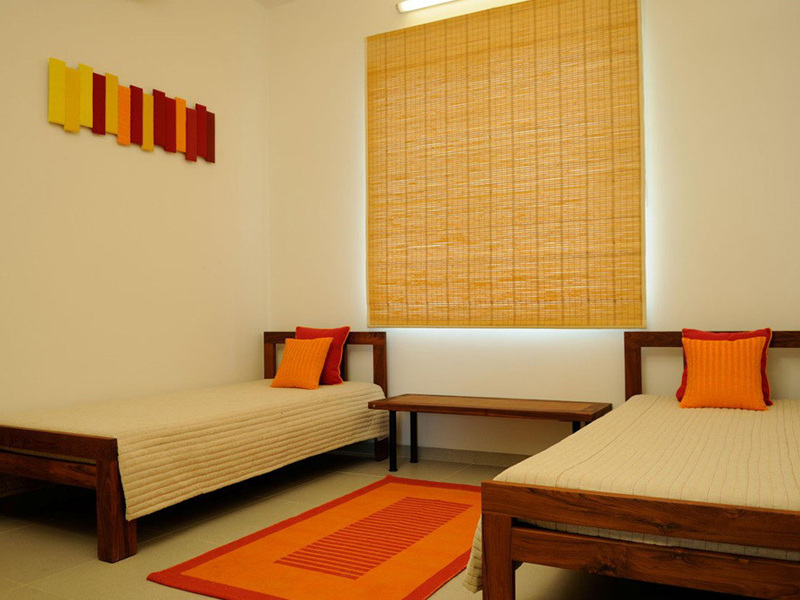 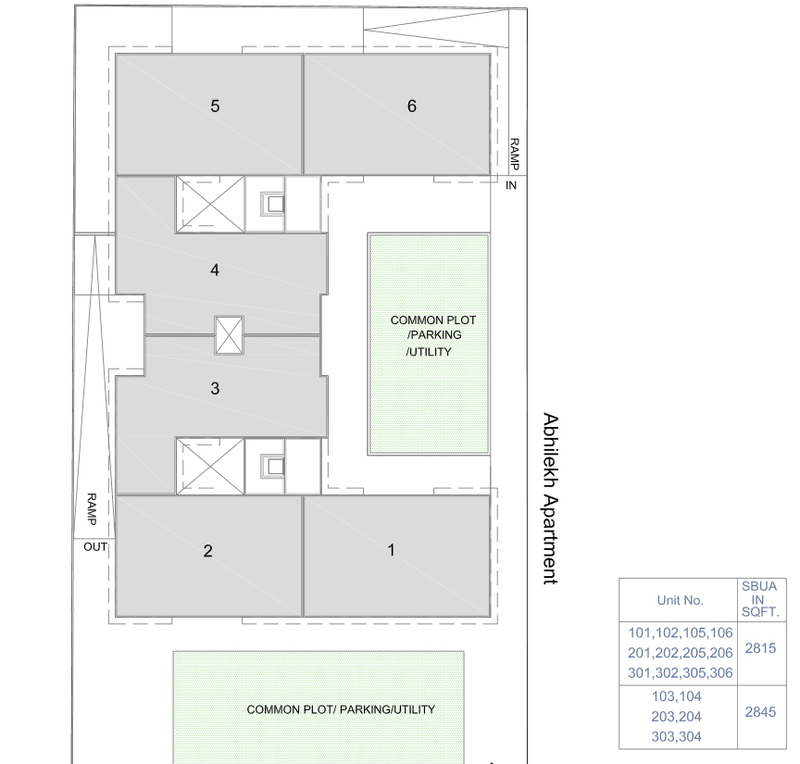 The project is situated amidst very peaceful and green surroundings. 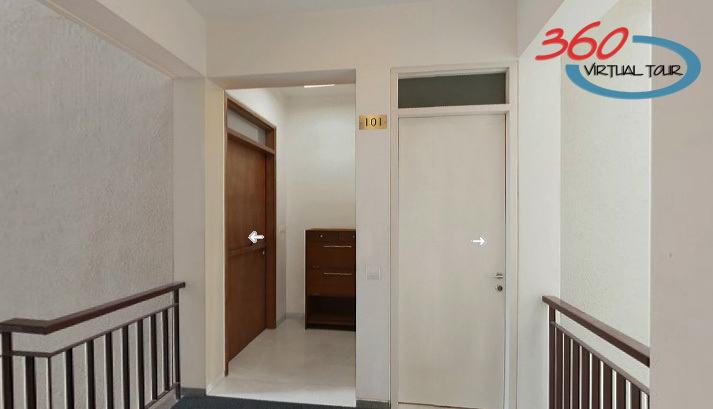 All the basic amenities like, Market, School, Malls, Multiplexes, Hospital, Restaurants are located in close vicinity.